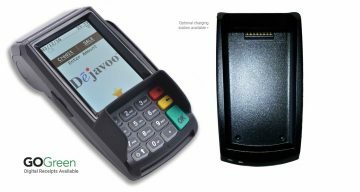 J015A is cost-effective all-in-one touch screen POS terminal tested in our system. 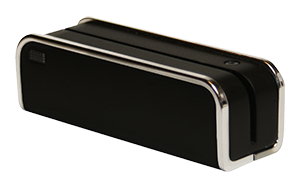 It’s full Aluminum-Magnesium construction that provides a stable and superior heat dissipation. Dual core processor Pentium G620 (options for Intel Core i3 or i5). 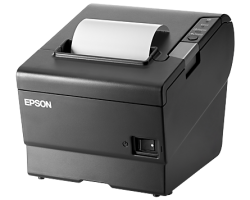 Print options that reduce paper usage up to 30%. 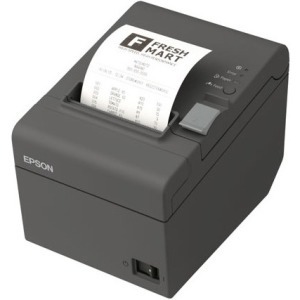 TSP100 futurePRNT is known as the first all-in-one receipt printer. 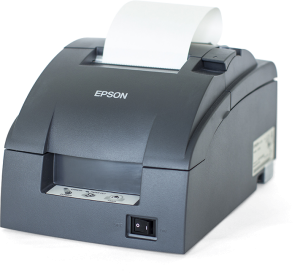 Epson TM-U220 impact kitchen/bar printers are compact, reliable and optimized for high-speed throughput. 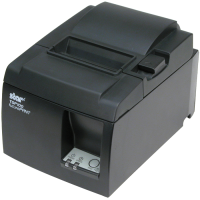 This printer offers all the features important to the retail and food service including. Crisp, easy to read type for quick viewing. 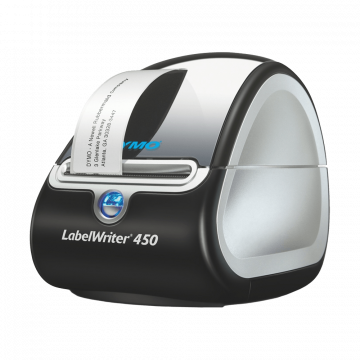 The LabelWriter 450 Turbo rapidly handles all of your labeling and filing needs and nimbly prints postage. 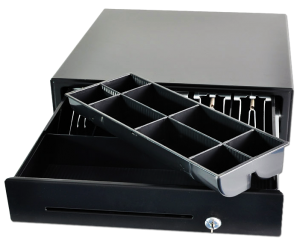 1616 is the perfect solution for applications that can be addressed with a standard duty cash drawer. The Vasario Series: 1616 is also the cost-effective choice that doesn’t sacrifice quality or dependability. 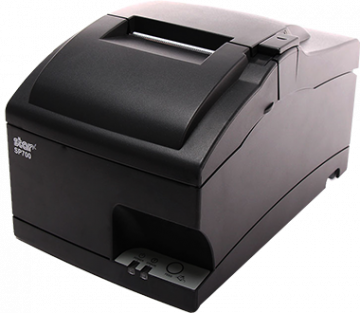 The Vasario Series: 1616 is competitively priced and includes features, such as multifunction locks and drawer status reporting, found in more expensive cash drawers. 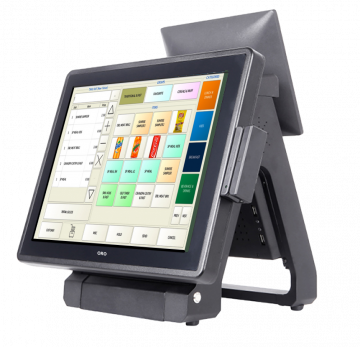 A variety of configurations with a wide range of size, style, color, interface and till options are available to meet your specific requirements. 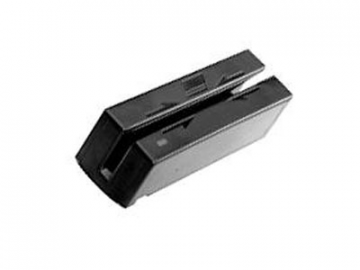 Cash drawer can be directly connected to the computer with BT-100U. 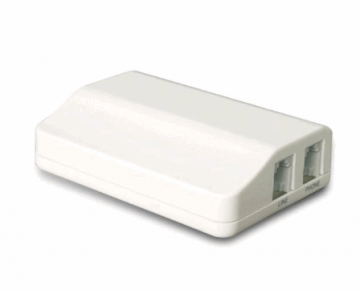 Powered by USB bus, external power is not required. No need to set the COM property. 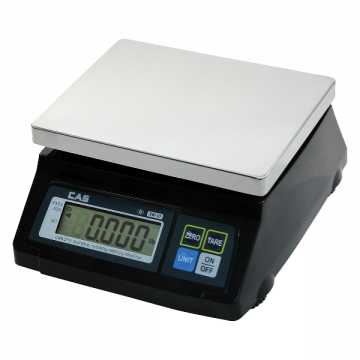 Max weight capacity 10 lb. Suitable for Deli and Frozen Yogurt stores. Max weight capacity 20 lb. Suitable for Deli and Frozen Yogurt stores. Windows 7, 8, 10 / 32 & 64. 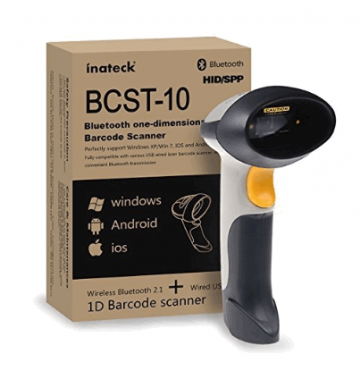 Supports Windows, Mac, Linux, iOS & Android. Character number: 20/row (2 rows). No app or adapter is needed; Enable keyboard entry once paired. 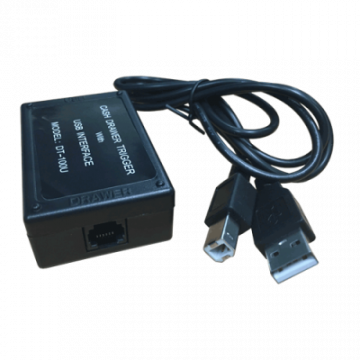 USB2.0 Cable Connection and Bluetooth Connection Possible, Signal Range of up to 10 m.
EMV, Swiper & Key entry. 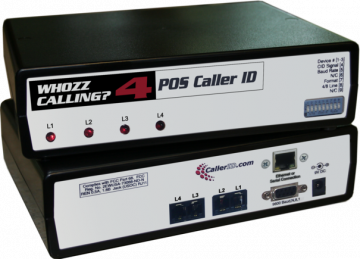 Only provided through the certified partner. 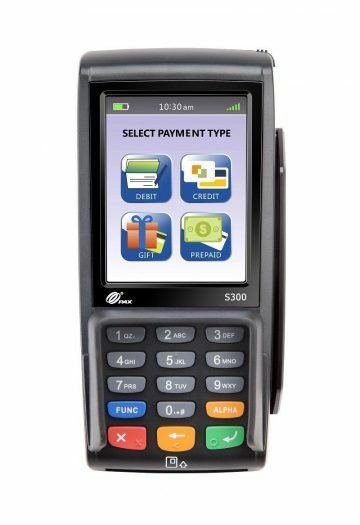 PAX’s S300 is the latest integrated retail payment solution for multi-lane merchants who wish to offer high levels of transactional security combined with contactless, e-Signature, magnetic stripe, and Chip & PIN. 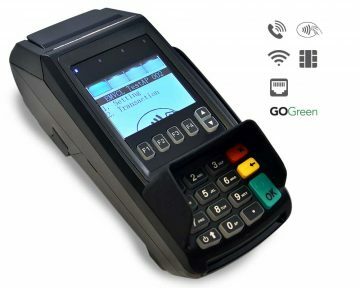 PAX Integration is available through OROCUBE authorized payment partners. 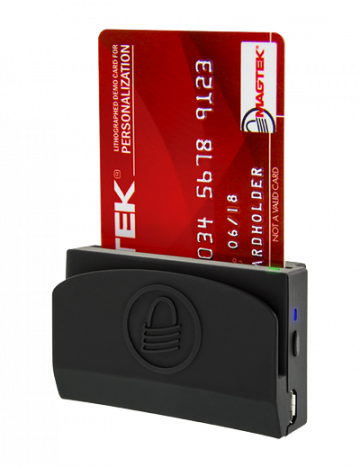 The ID TECH SecuRED is a certified PCI SRED magnetic stripe card reader that encrypts card data at the time of swipe. 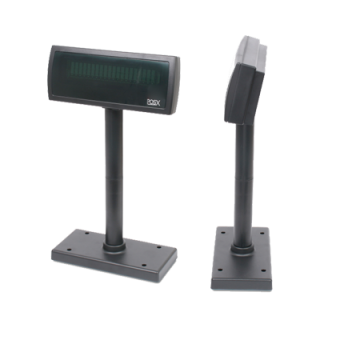 ID TECH’s SecuRED provides the physical and tamper-resistance security required to meet PCI’s SRED standards. 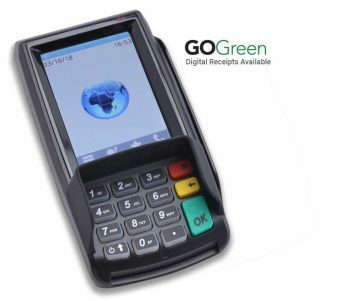 SecuRED plays a key role in a P2PE environment allowing the merchant to reduce PCI DSS scope.